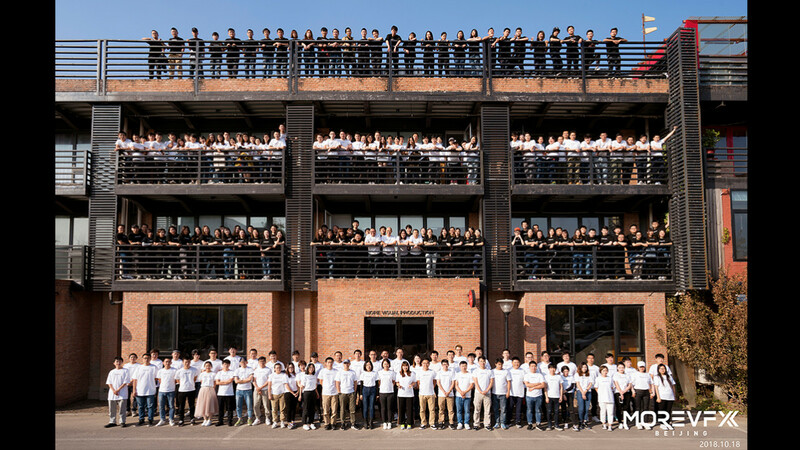 Founded in 2007 as a boutique CG workshop , MoreVFX is now one of the leading VFX company in China. The company has devoted to create world class visual effects for feature films and animations. 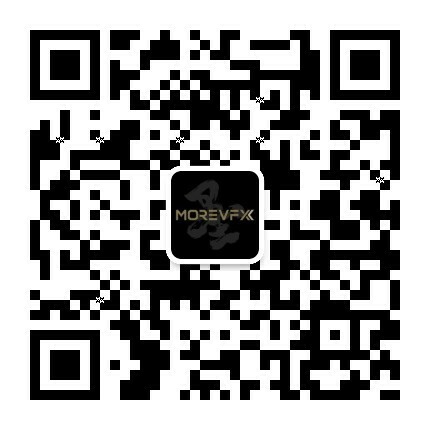 At MoreVfX we work with most of the respectful film makers in China, and gain the reputation for effectiveness and uncompromising qualities. Providing creative conceptual designs and previsualisation at initial stage, supportive OnSet directors in the production. While our R&D team creating effective pipeline and technical solutions for the talented artists over bio simulations , fluid mechanics , dynamics effects and compositions. Our works has been awarded and nominated Best Visual Effect in HK Film Awards and T.W Golden Horse Awards . 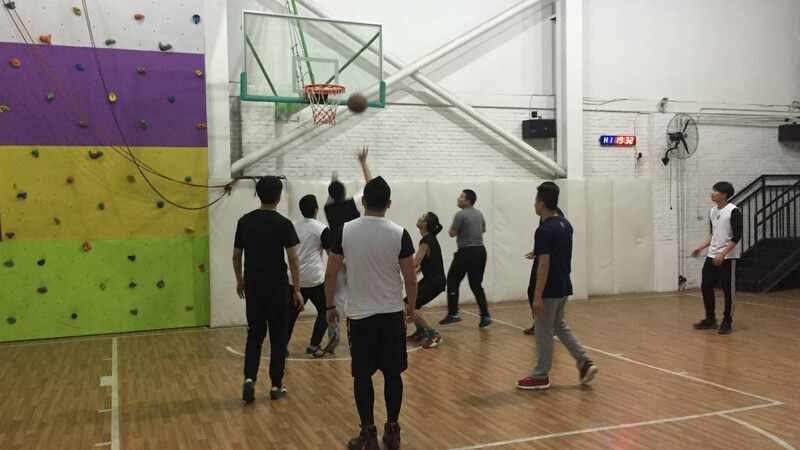 The company is now located both in Beijing and Chengdu. Attracting a number of world class supervisors, experts and artists. Targeting to reach a scale of thousands of employees within the next five years. We are always looking for new talent who is passionate on creating superb visual effects for their career. 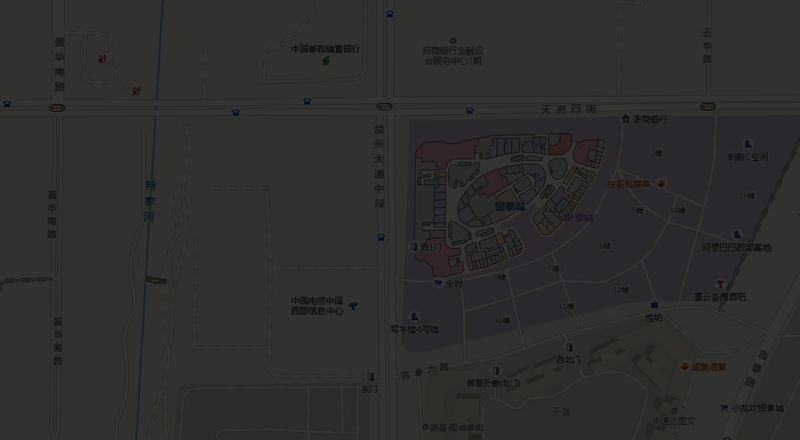 MORE VFX Chengdu is located at YinTai City. It is directly operated and managed by Beijing Headquarter. Chengdu office is specialize in high quality visual effects for film , TV series and Animation production. 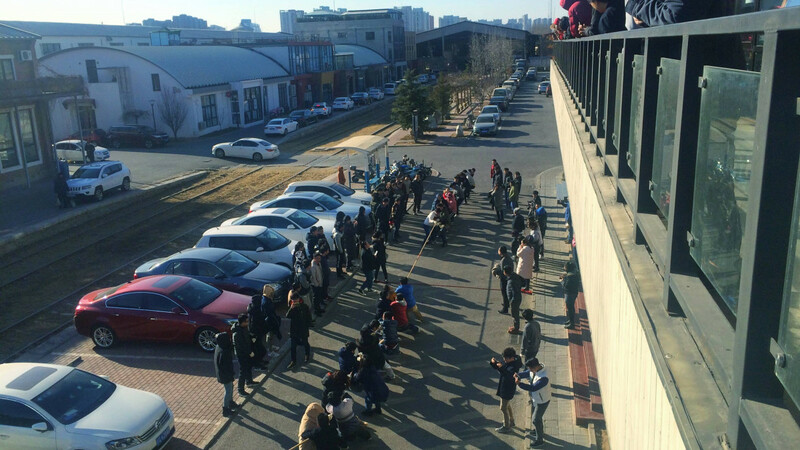 The Beijing Headquarter will accredit experienced VFX supervisors to lead the production team and develop The MORE Talent Training Program. C6-6 Qikeshu Originality Park,#55Banjieta Rd. Chaoyang District,Beijing.